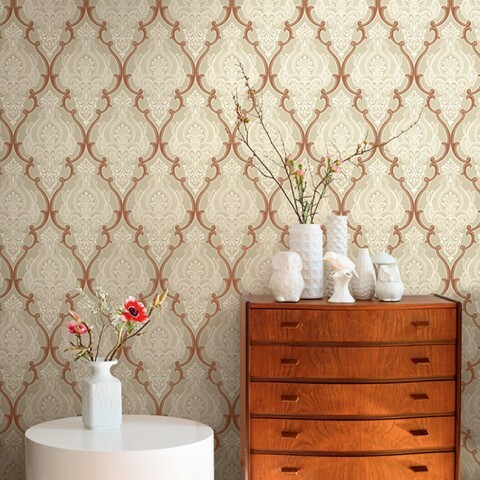 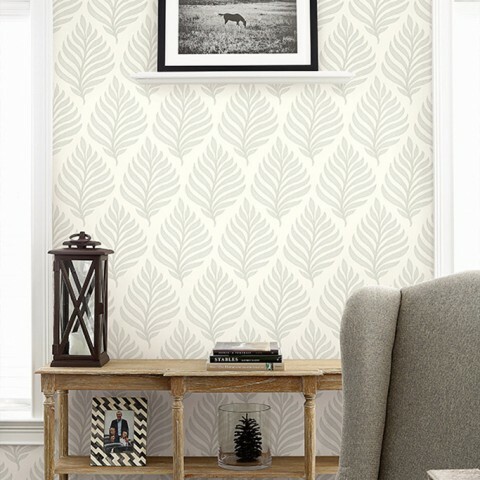 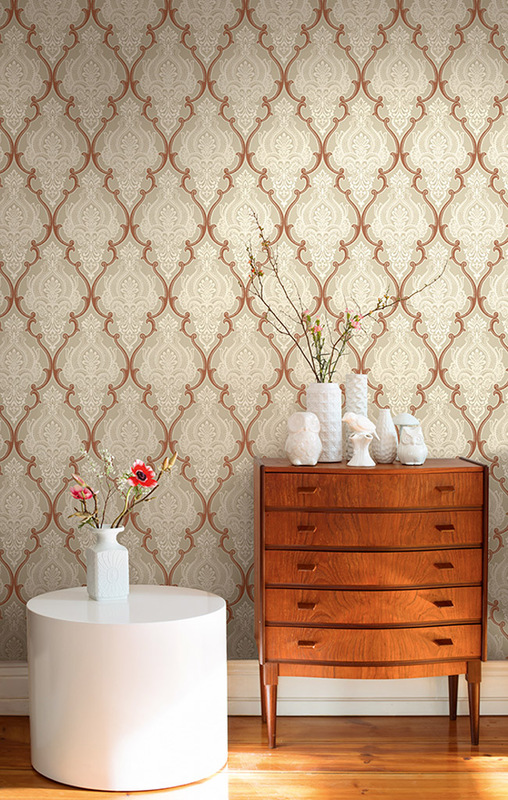 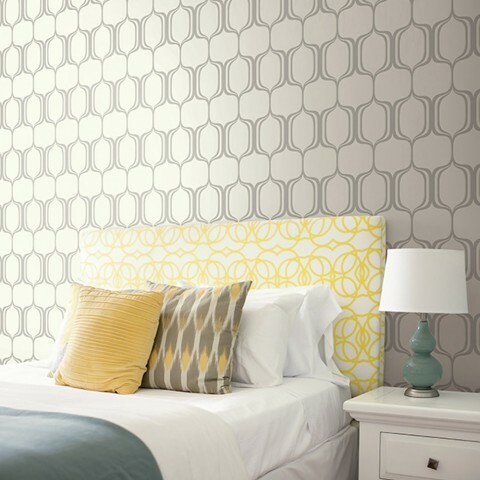 The Modern Silhouettes wallpaper range, stocked by Colourworld in Geelong, borrows from both nature and geometry for clean yet sophisticated design. 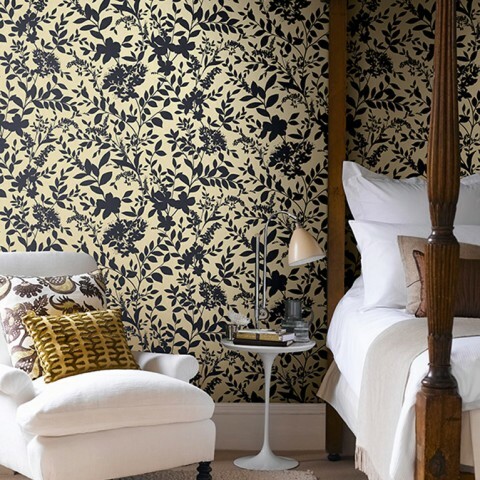 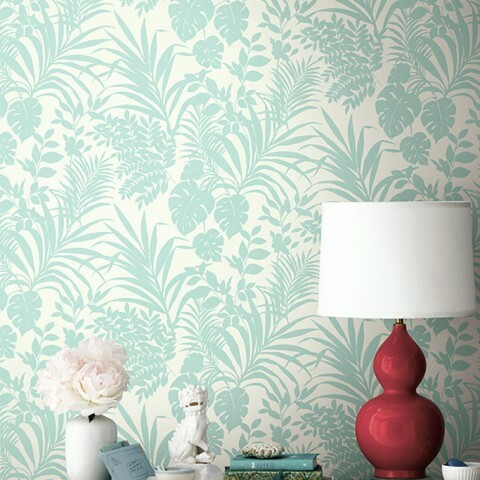 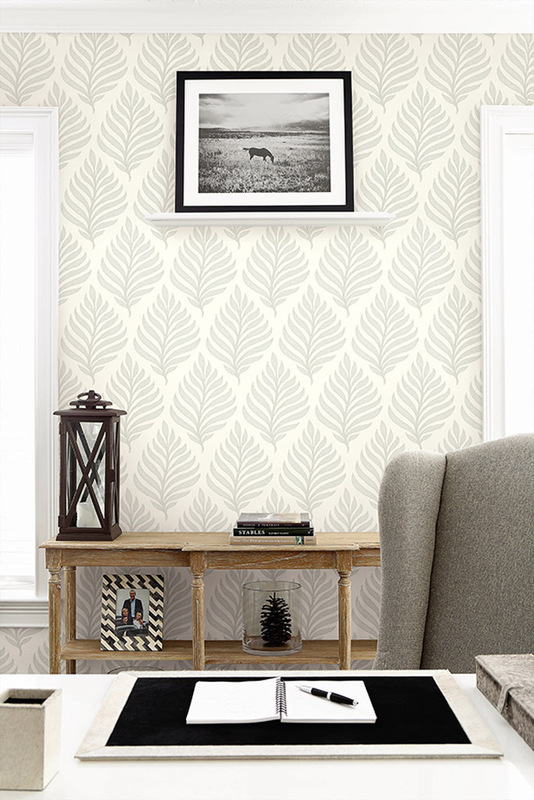 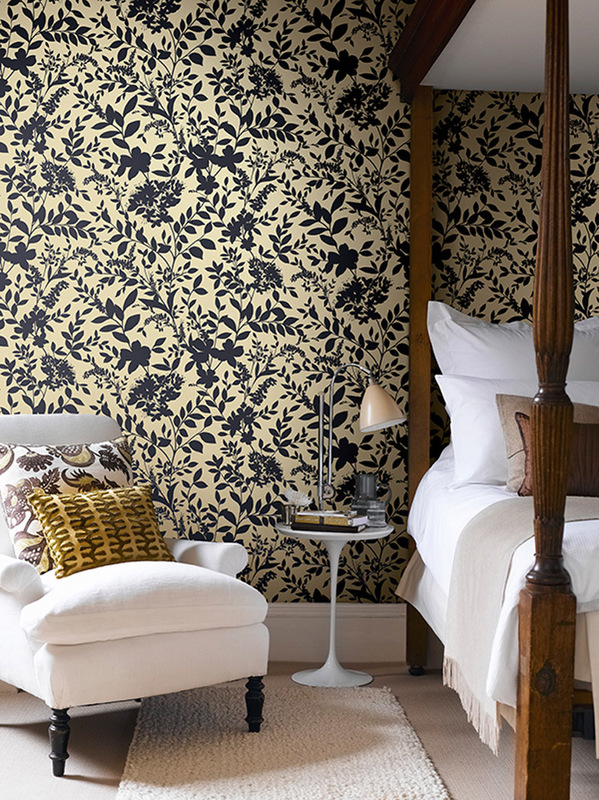 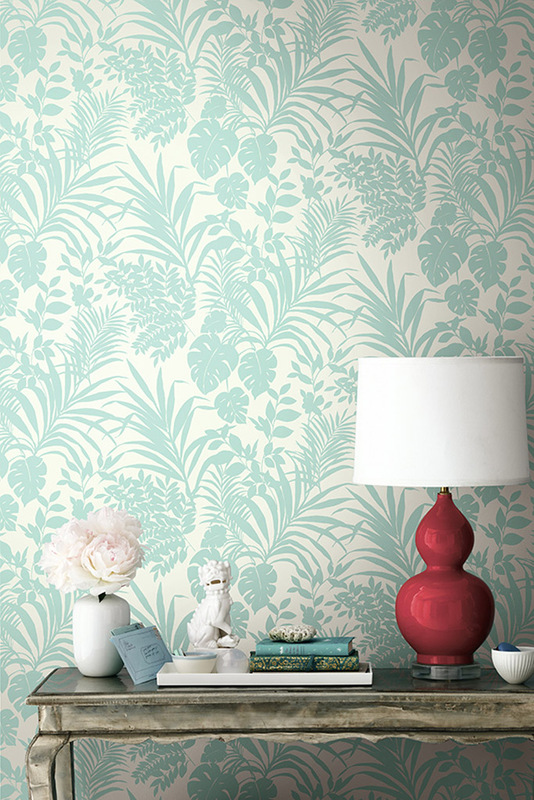 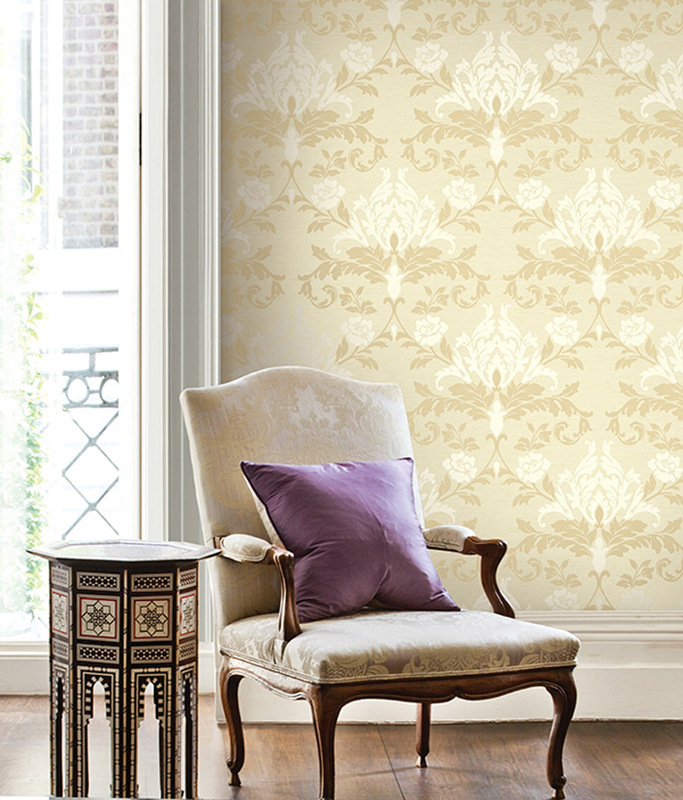 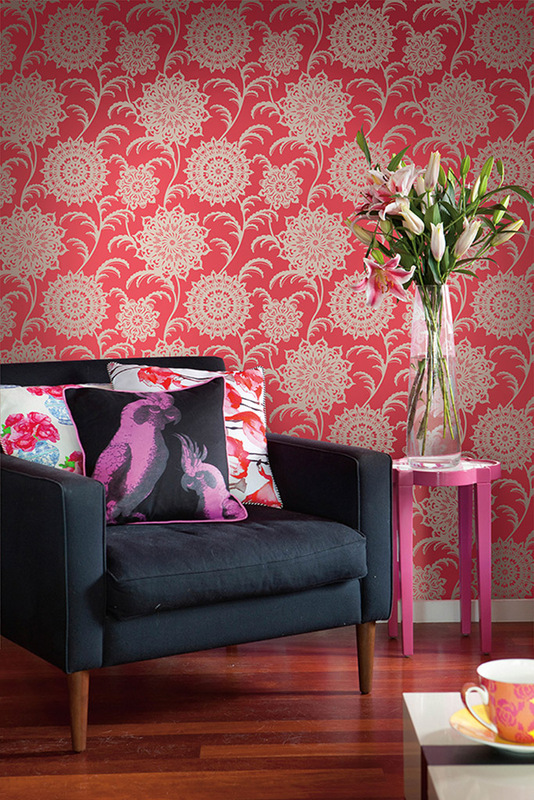 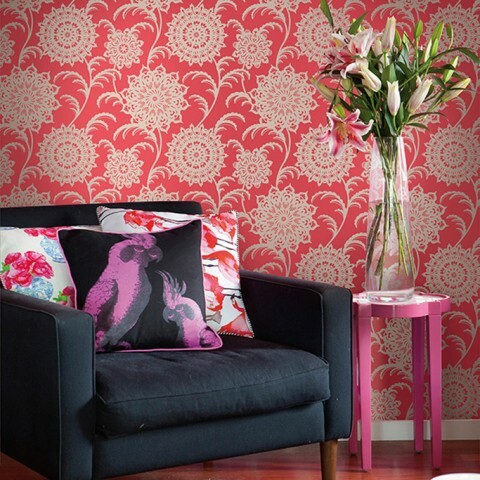 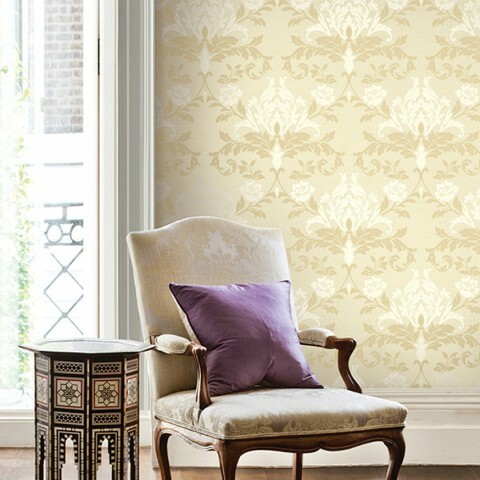 Fresh colours mimic the peacefulness of nature and offset the intricate prints. 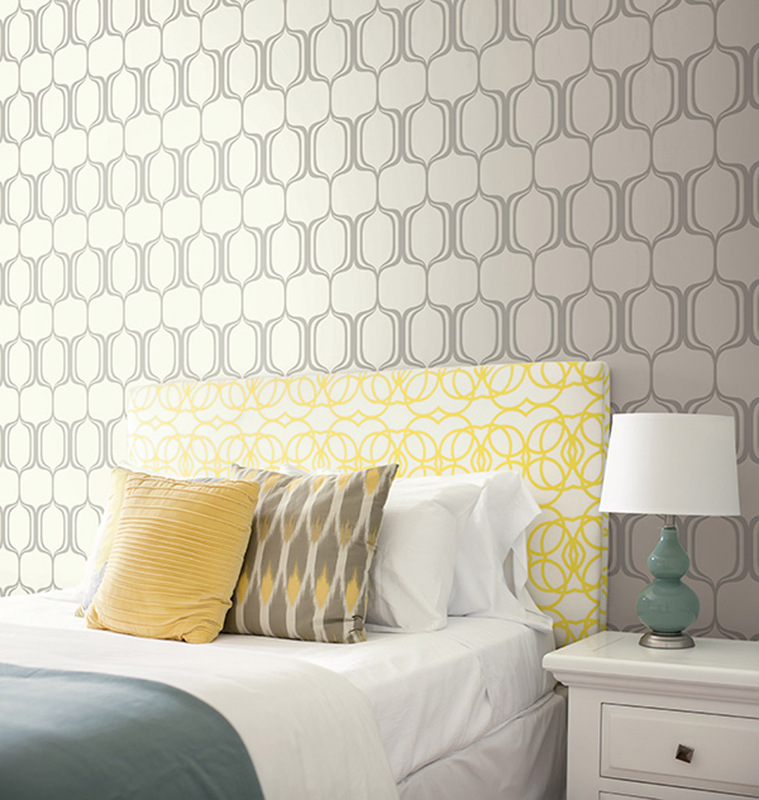 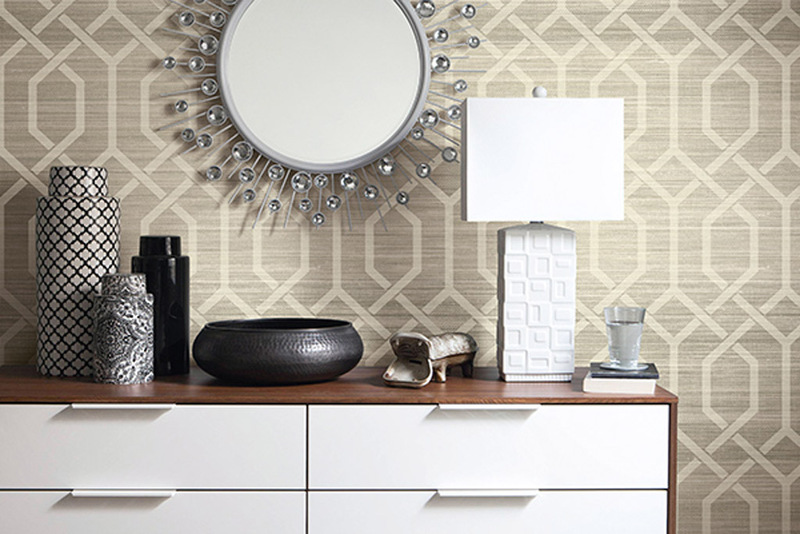 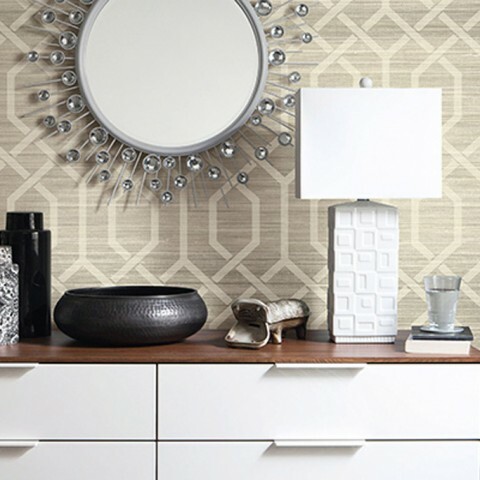 We also supply the Elements wallpaper range from Decorline, featuring designs of stronger contemporary geometric patterns.